Rare opportunity to own 2 of the most popular rentals(Sunrise Lodges I & II) on world famous Lake Fork. Ranked #1 by Google Five Star Rating this offer includes 2 units with lake views plus a stocked pond right off the back porch. 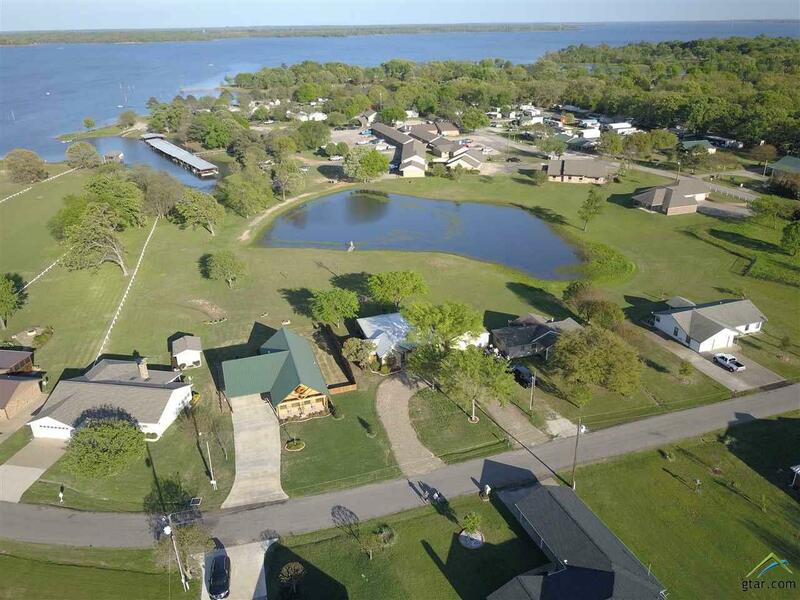 Conveniently located in the popular Lake Fork Marina it is walking distance to restaurant, tackle shop, and private boat ramp for launching. Perfectly equipped with everything you need including a full kitchen. 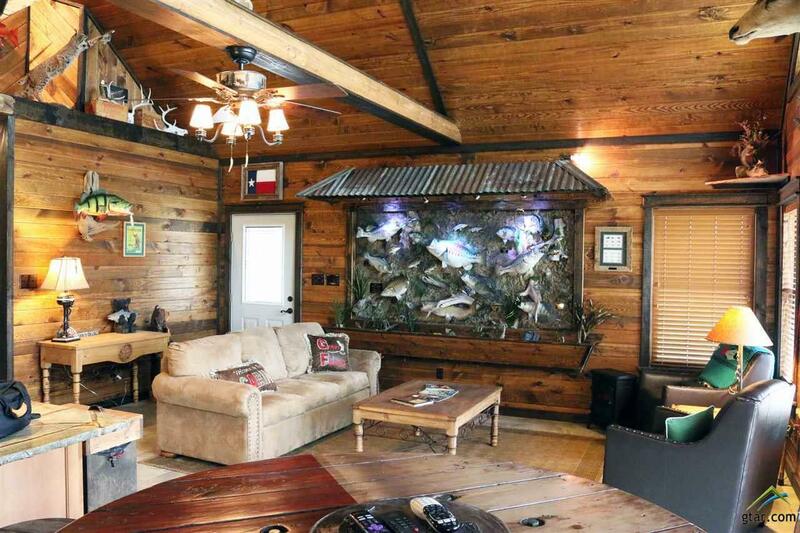 You'll love the wonderful wildlife decorations, including the great display of all the record fish species caught on Lake Fork. 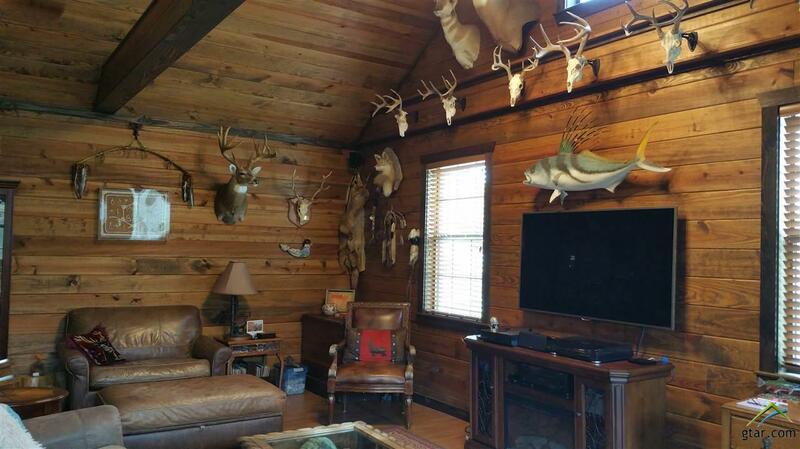 Includes access to canoes and kayaks furnished. Boat rentals are available. Sale to include conveyance of all contents, website, and future bookings. Visit the web site to read all the great reviews. 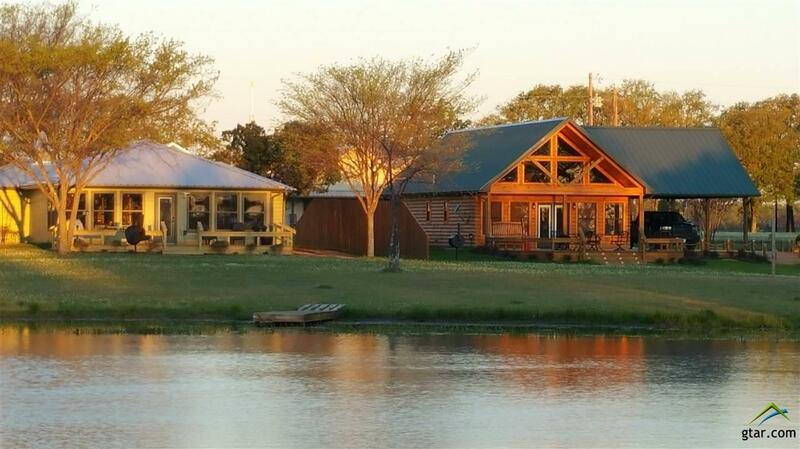 Come enjoy luxury short-term living at your home away from home on Lake Fork. Listing provided courtesy of Linda Brazil of Signature Properties, Llc. Listing information © 2019 Greater Tyler Association of REALTORS® Multiple Listing Service.